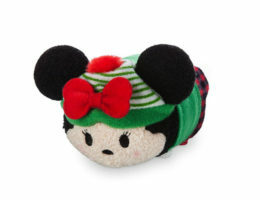 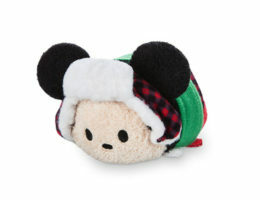 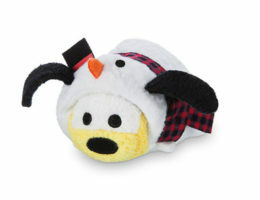 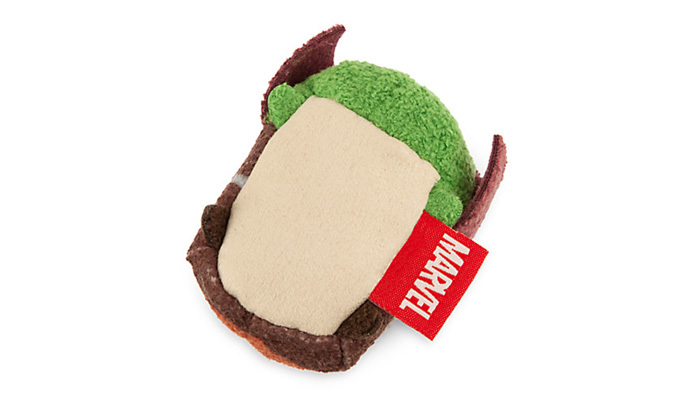 The Galaxy of the Guardians Tsum Tsum collection is the second Marvel Tsum Tsum set to ever release. 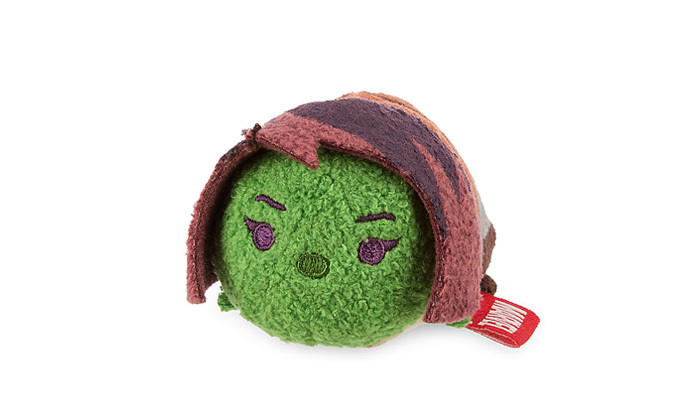 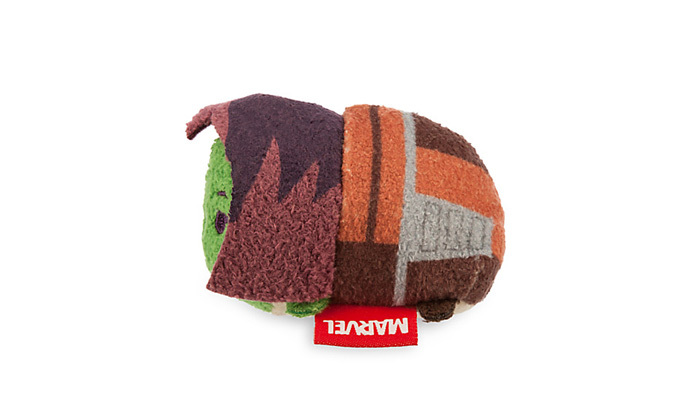 The collection consists of eight Tsum Tsums including a mini Gamora. 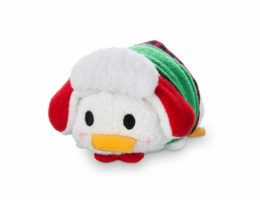 The set released on December 15, 2015.